In the daily lectionary, there are no specially appointed readings for Christmas Eve, so we are reading the Old Testament lesson for Christmas Day. It is appropriate, however, because it prophesies of that time when God will “rouse himself from his holy dwelling” and come to be with His people. And that Christmas Eve, God did indeed rouse himself and come to earth in Jesus, to make his holy dwelling with us! Prayer: Lord God, we give you thanks that you did rouse yourself from your holy dwelling to live among us, full of grace and truth, in Jesus your Son. Amen. 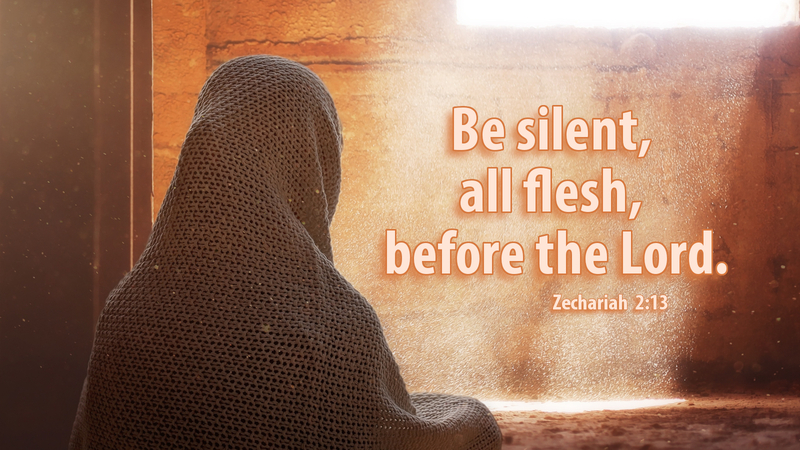 Advent Action: Please take time—even a few moments in between worship and mealtime and family and fun—to be silent before the Lord!